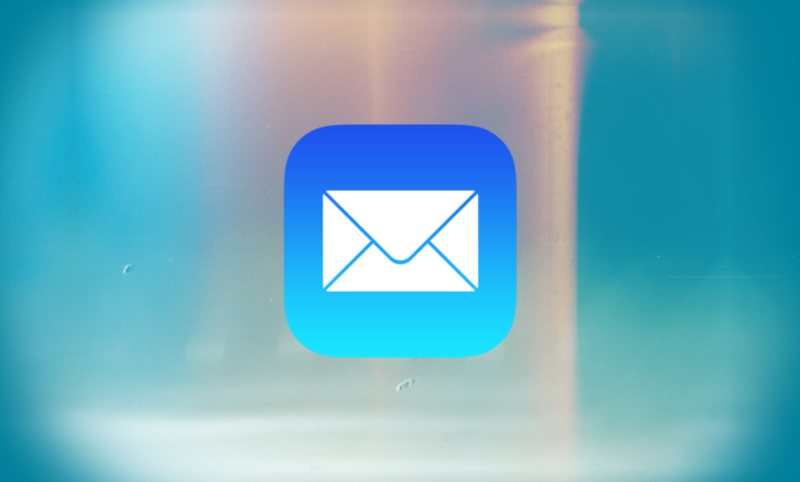 When you initiate emails from your iPhone using Mail app (iOS) it results in plain text format on the receiving end. By default, an iPhone will always send new messages in Plain Text unless any formatting has been applied to the text. iOS 12 features a brand new name for all your iPhone’s and iPad’s Mail app’s email account information and all your password information.